Ideal for your very own holiday home, lock & leave property or permanent residence. 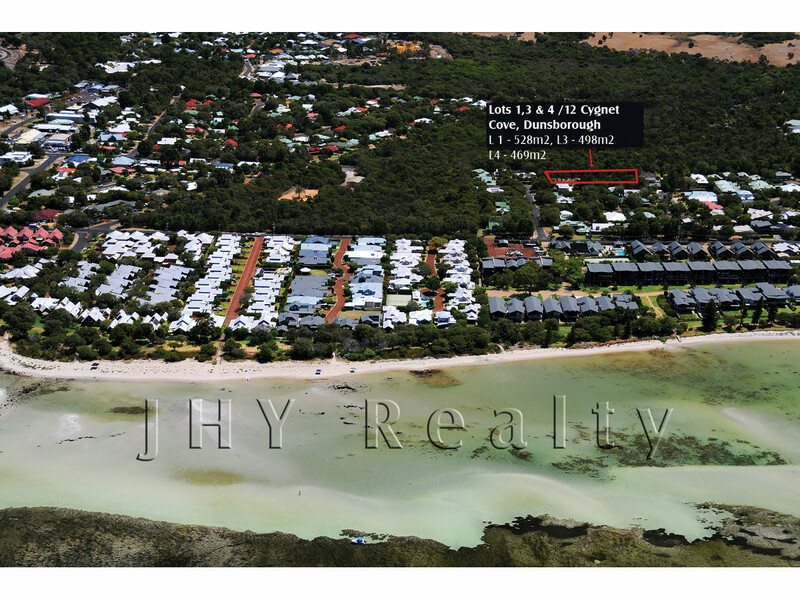 Convenient location, just 2 minutes to Dunsborough town centre and a leisurely stroll to the pristine waters of Geographe Bay. 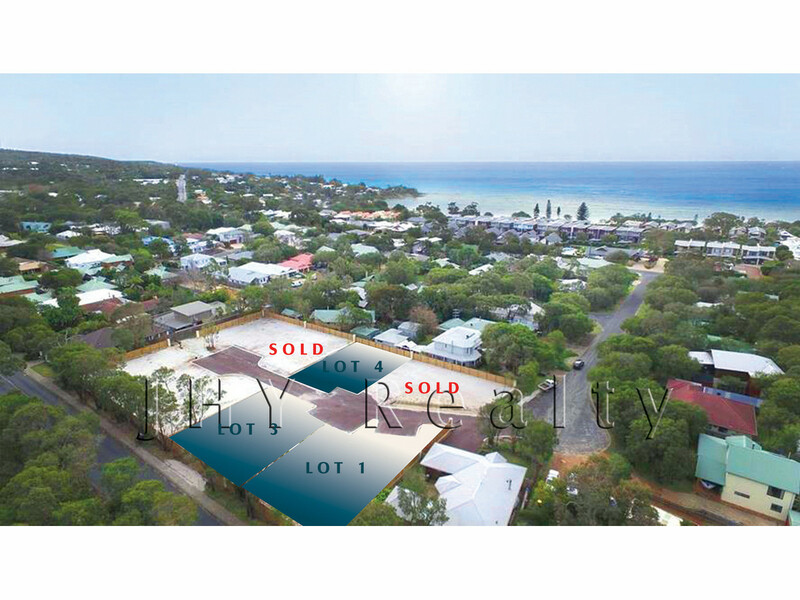 For a more comprehensive brochure, or to register your interest for future releases, please contact Andrew Hopkins on 0407 440 438.